Welcome to the convenience and comfort that is Lakeshore Apartments. 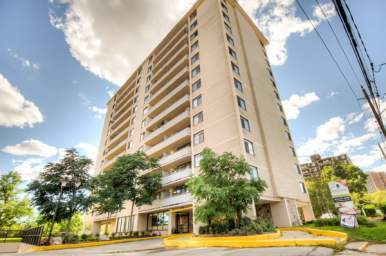 Located in Mississauga's Meadowvale neighbourhood, Lakeshore Apartments features spacious one and two bedroom apartments. Distinguished by our low-rise terrace home and high-rise apartment home layout. 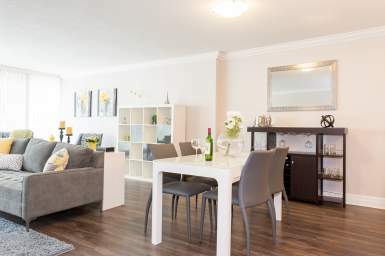 These fully renovated units feature balconies, hardwood and laminate floors, lots of storage within the units and energy-efficient appliances and fixtures. Lakeshore Apartments has become a destination that many of our region's young professionals and seniors are now proud to call home. A cozy community, Lakeshore Apartments provides comfortable living for residents of all lifestyles. Choose between our low-rise terrace homes or high-rise apartments, and find the design that best-suits your needs and lifestyle. Entertain out on your balcony, do a few laps in our outdoor pool, enjoy a workout in our fitness center or just take a step back and relax - it's all possible at Lakeshore Apartments. 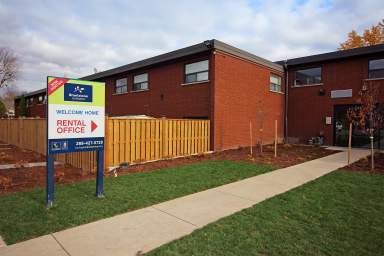 See for yourself, and call 647-483-2662 to arrange a visit. You will soon discover just how our suitable location, clean and complimentary common areas, and spacious one, two and three bedroom apartments match your needs. 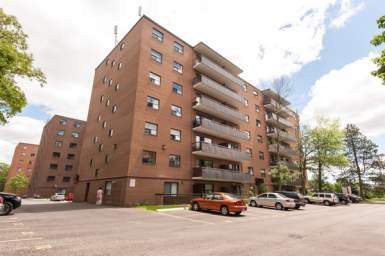 Come and find out what makes Meadowvale's Lakeshore Apartments one of Mississauga's treasured residential destinations.